Infinidat » Network Attached Storage: I NAS. Do You? Network Attached Storage: I NAS. Do You? In 2013, INFINIDAT began shipping its first InfiniBox that was developed from the ground up as a truly unified storage solution, ready to offer multiple storage protocols for SAN, NAS and Object customers in the open systems market. The first versions of the product were delivered as a SAN (block) solution. With InfiniBox 2.2, we launched our NAS (file) platform. We did this while maintaining our core focus areas: high reliability, performance and scale, all at a disruptive price point. As we stated, InfiniBox is a truly unified storage, which allows us to avoid duplication of various components at the block and file levels. As a result, we offer a highly optimized solution to our customers that includes simple, unified management. Today, we provide both block and file access, and are working on additional protocols for implementation in upcoming releases. 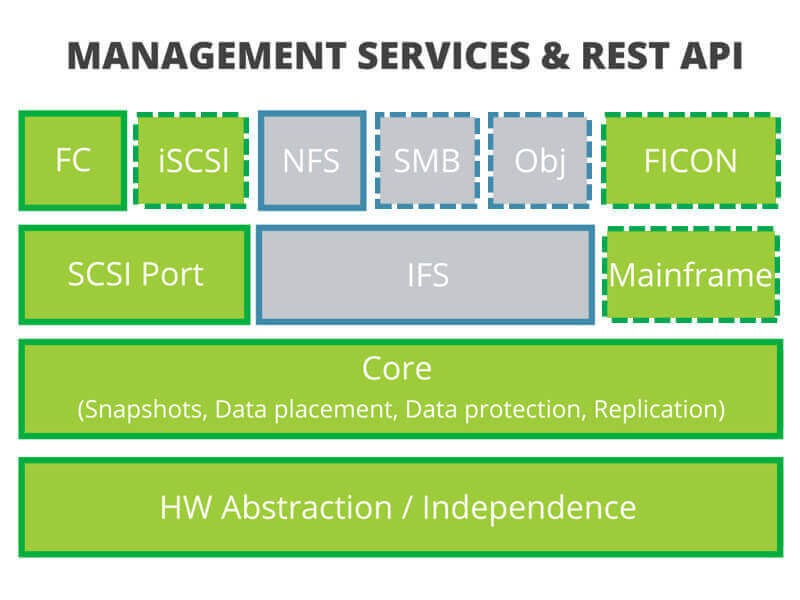 We made many interesting architectural decisions to enable an extremely scalable and reliable NAS solution. In a future post I will shed light on some of them. In addition, I’d love to make this more of a dialogue. What kind of challenges do you see with your NAS systems? What would you expect from the ultimate NAS solution? Please share your feedback and questions at the end of this post. I would also highly appreciate more details about your current NFS/NAS experience — please complete our short NFS questionnaire to share your thoughts.